When I posted recently comparing Halo Top to Breyers, I received 2 major criticisms: 1, that Breyers is terrible. 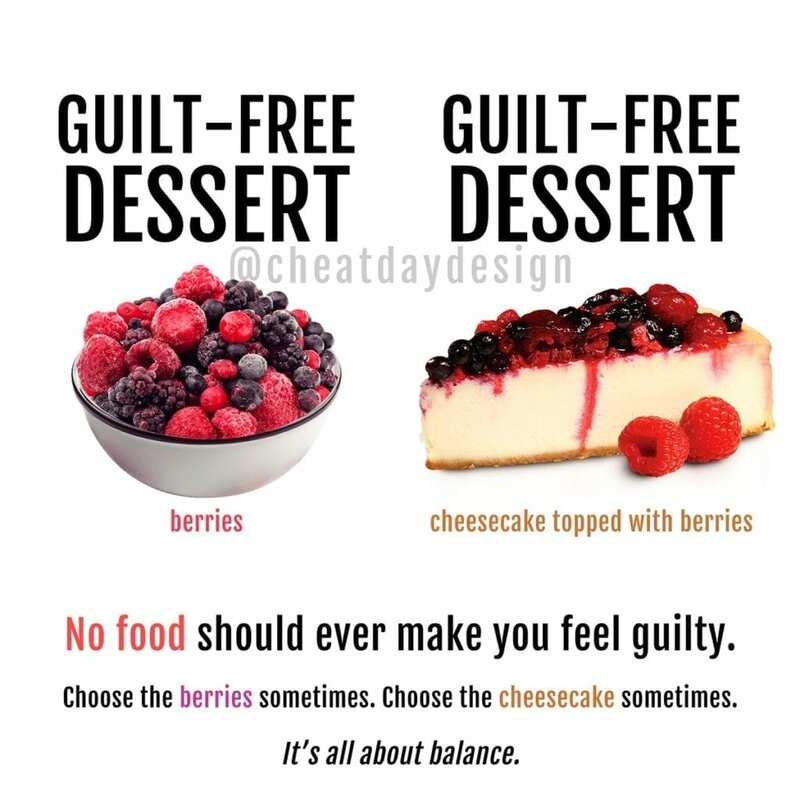 And 2, that most people don’t just eat plain vanilla ice cream. So here we go with Halo Top vs The Other Guys, part 2! The candybar #halotop is one of my favorite flavors they make, and is basically a snickers in ice cream form. It’s delicious, but at nearly $5 per pint (4 servings) it puts a hole in my wallet really quickly. @edys has been in the “healthy” ice cream game forever now, but they haven’t marketed it as a protein ice cream, so it may have flown under your radar. Their Slow Churned ice cream is made from mostly nonfat milk rather than cream, leading to less fat than regular ice cream. They have tons of flavors, but how ridiculous are these new “triple filled” flavors?! 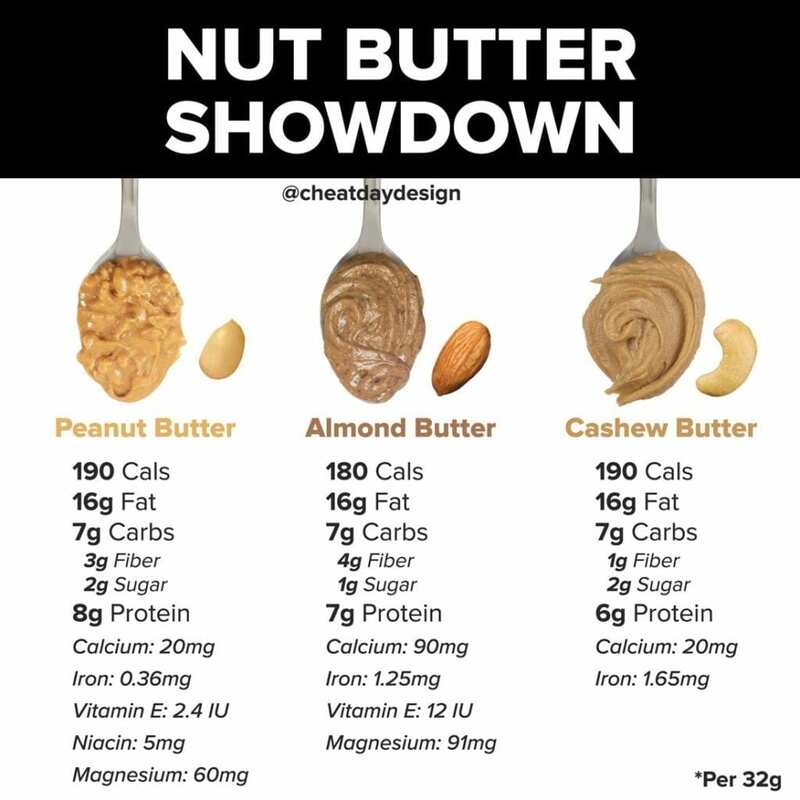 Ranging from 110-130 calories per serving, less than 3g of fat and 3g of protein, these are an AMAZING option to get your ice cream fix. I’m not saying Edy’s is healthier than Halo Top. 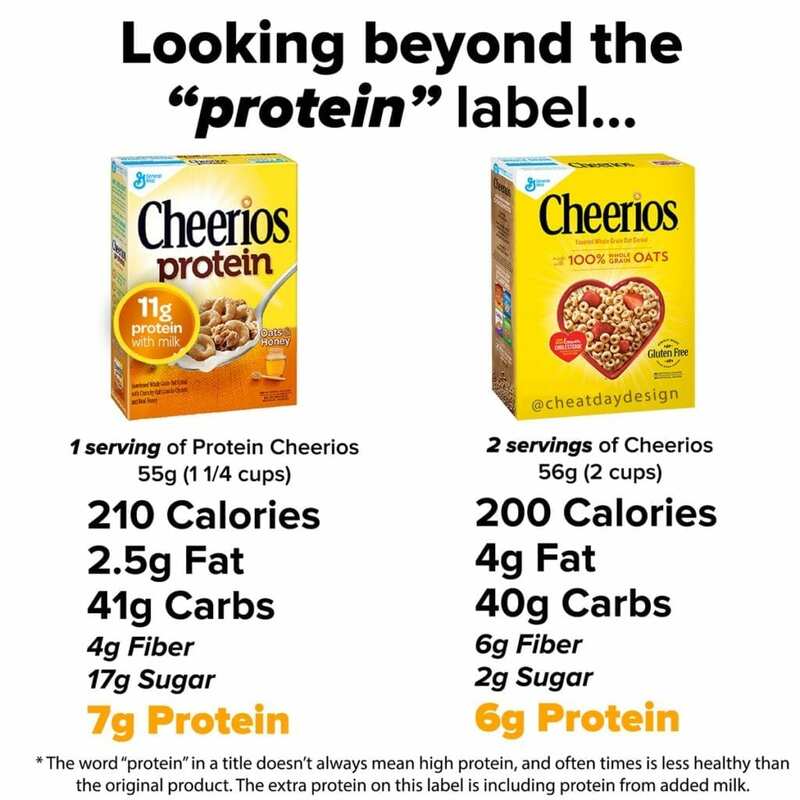 It is higher in sugar for sure, and obviously has less protein. But check out that macro comparison! 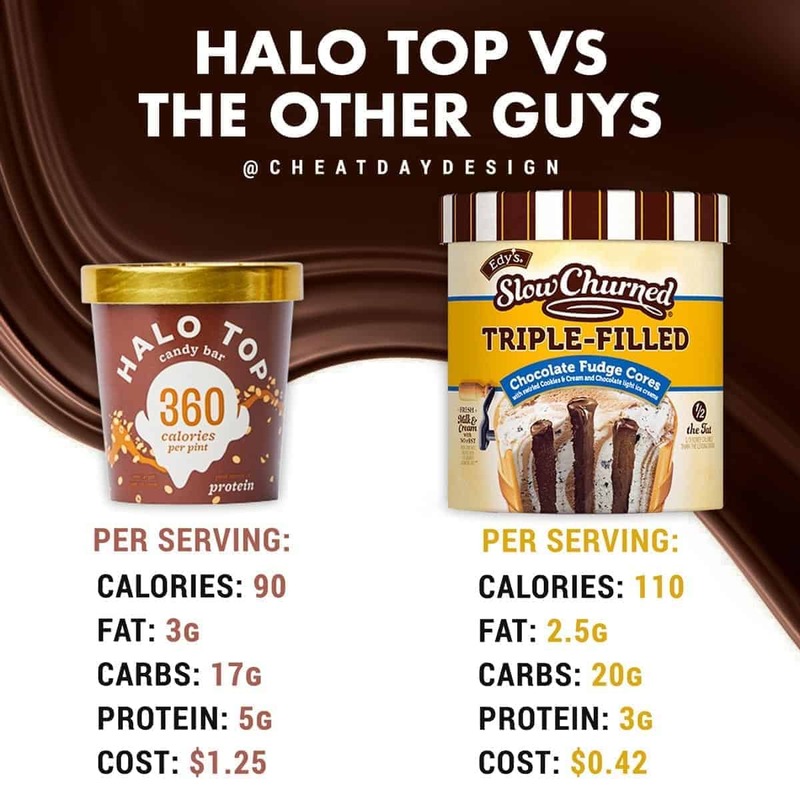 Halo top displays their pint calories right on the packaging, which makes it super appealing, but when you break down the macros and calories per serving, you’ll find them very comparable. Only 30 extra calories per serving… and I mean, how amazing does cookies & cream and chocolate swirled ice cream with fudge cores sound?? Personally I’m working on their PB Cookie Dough flavor right now. And trust me, you’d never know it was lower cal! Again, Halo Top (and other protein ice creams) are pretty good, but if you want a cheaper, and arguably more delicious option, I’ve got you covered.